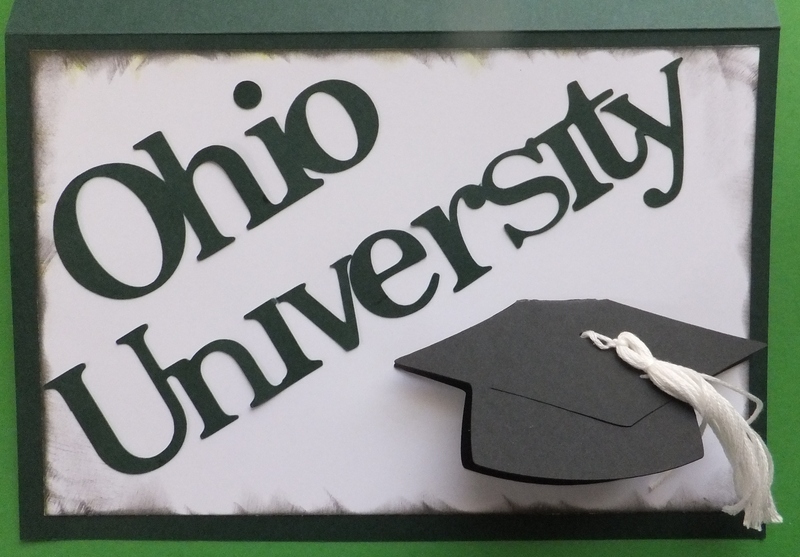 I am happy to say that I spent a wonderful weekend celebrating the graduation of my nephew from Ohio University in Athens, Oh. In honor of his graduation, I made this card. The font is “Kate’s ABC’s”. I went into the Cricut Craft Room to weld the letters. They are 1.5 inches tall with a (-4) for the spacing. The card is 8 1/2″ x 11″ Forest Foliage cardstock by Stampin’ Up. (I think it is now retired) I folded the cardstock in half to make a 5 1/2″ x 8 1/2″ card. I cut the Whisper White 5″ x 8″ and inked the edges with black ink. The graduation cap is cut at 4″ from the “Wild Card” cartridge. 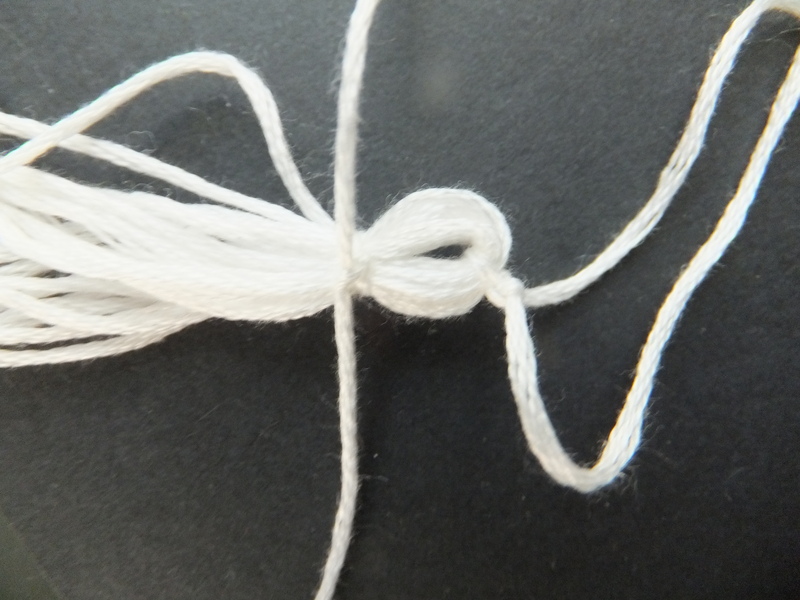 I wanted to make the tassel show up, so I got out my white embroidery floss. 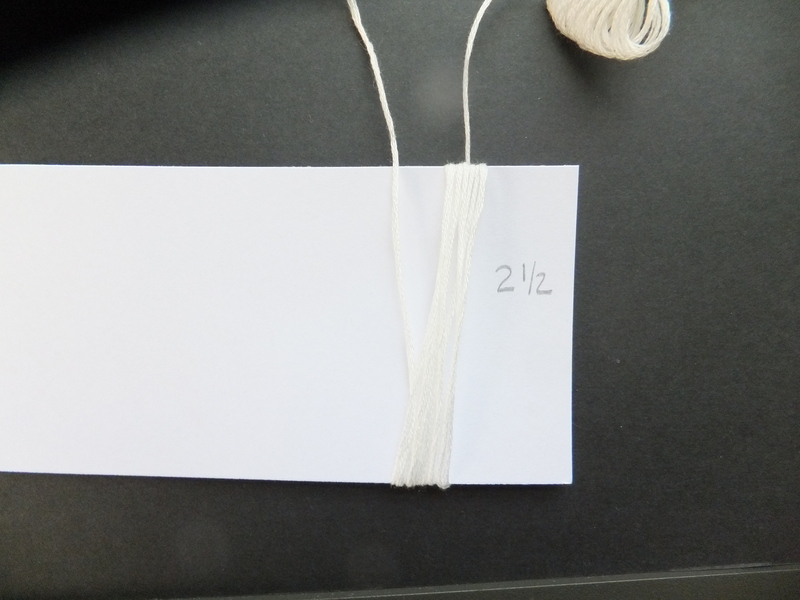 I cut a piece of cardstock 2 1/2″ to wrap my floss around. 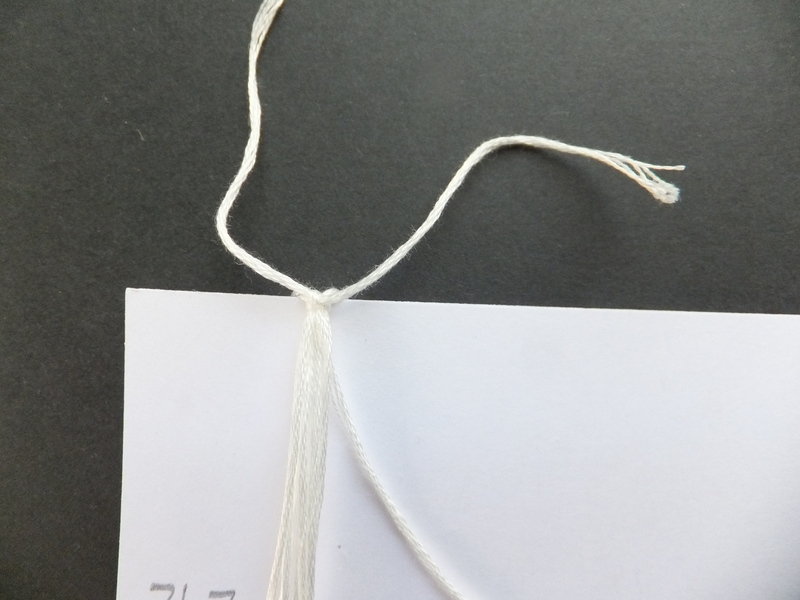 Next, I slid the floss off the card and tied it about 1/4″ down from the top. 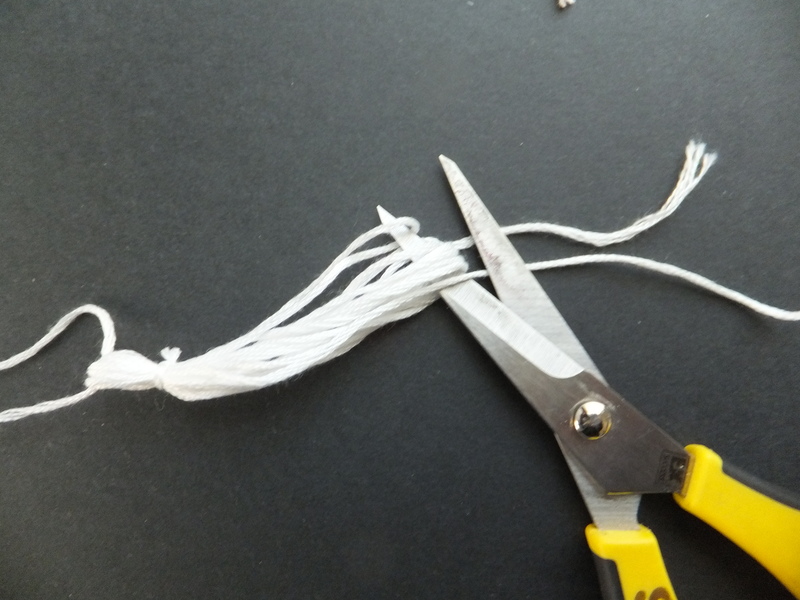 Now, take your scissors and cut the bottom of the floss to form the tassel. 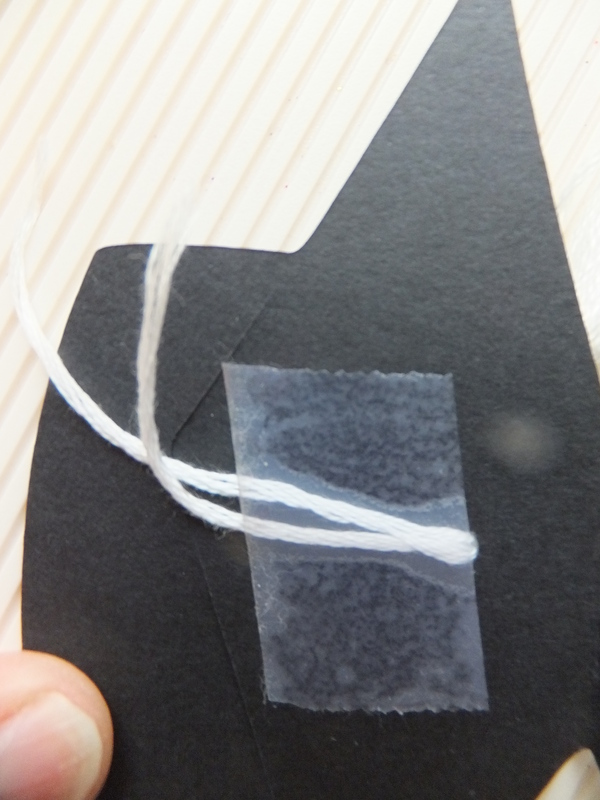 Thread the top strings of the tassel through the hole in the graduation cap and secure it with Scotch Tape. I then cut 2 small sections of the green cardstock and placed them over the tape and on the bottom of the inside of the cap. 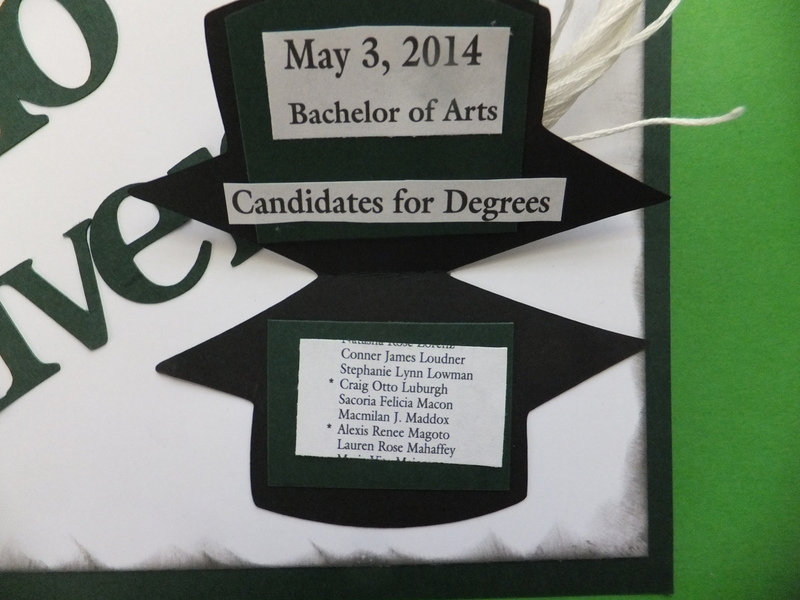 I cut “Craig’s” name out of the program and taped it to the green cardstock. 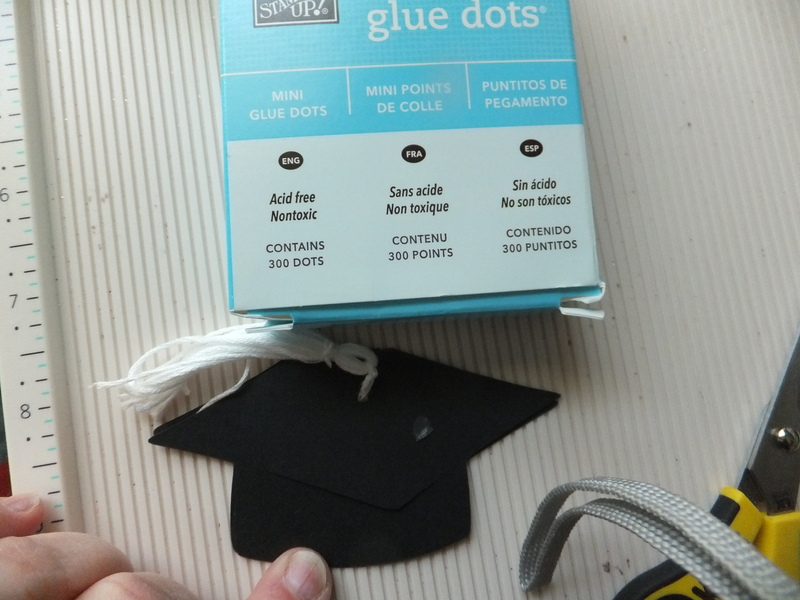 Now, place a glue dot on the cap to keep the tassel in place. This is the inside of the card. 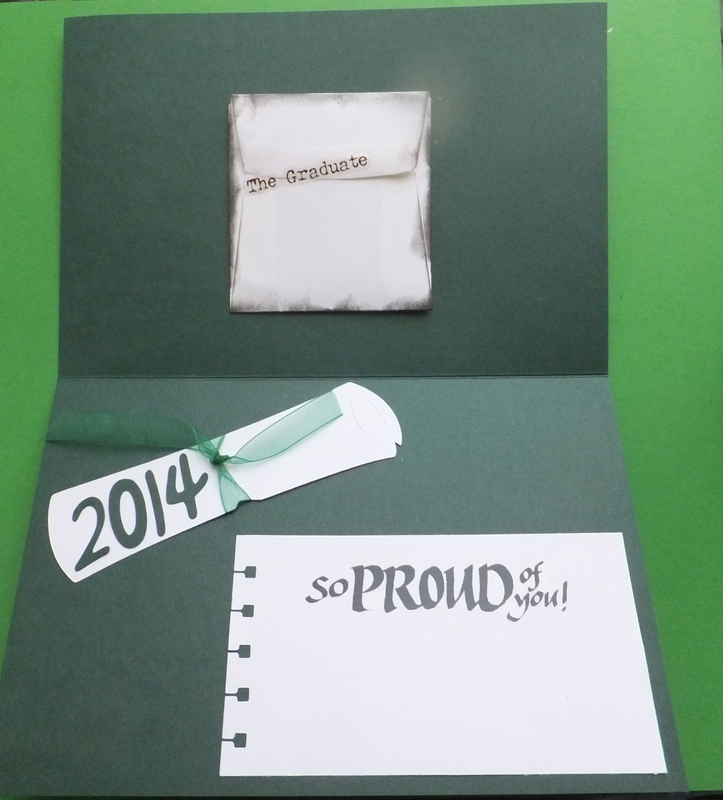 I used a Stampin’ Up punch and cut the diploma from the “Wild Card” cartridge. I used a small envelope for the “gift” of cash. 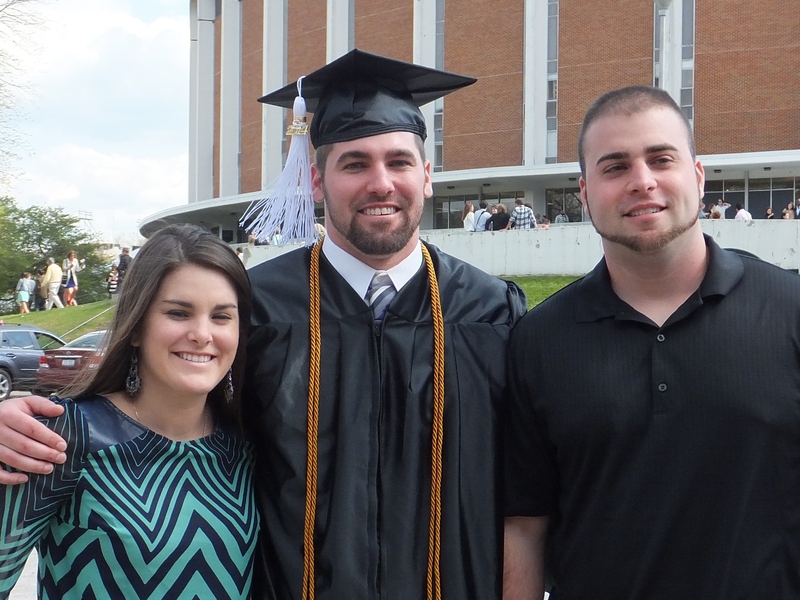 Here is a picture of Craig with his sister Kathleen and his brother Clayton! What a happy day! !